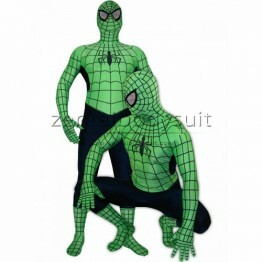 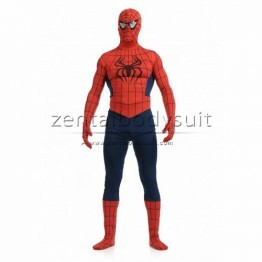 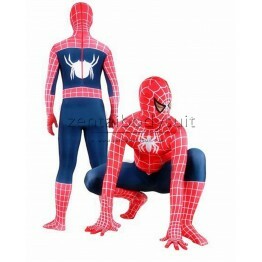 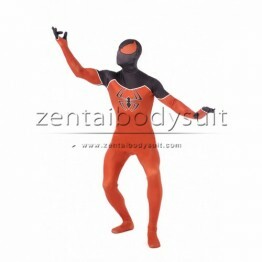 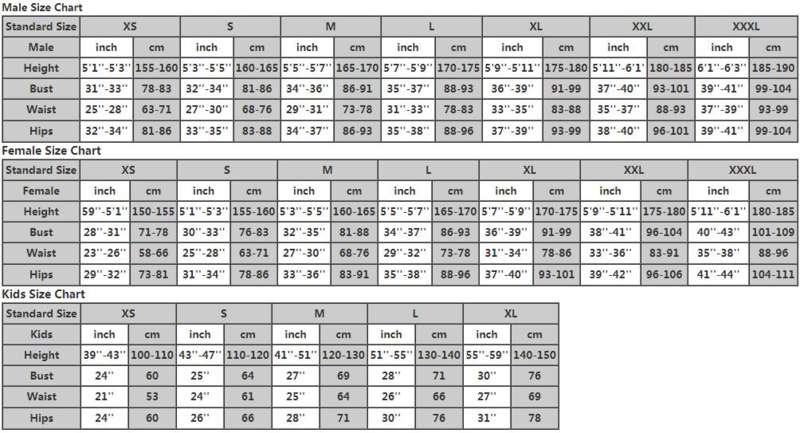 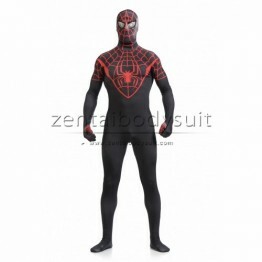 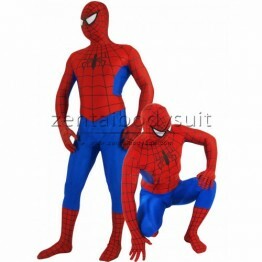 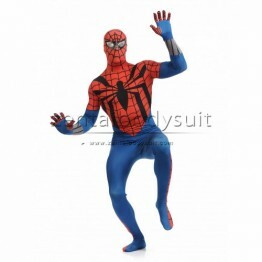 This Spider-man costume is made of lycra spandex material which is elastic, breathable and available for hand wash. 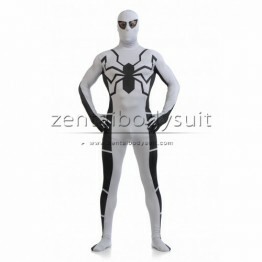 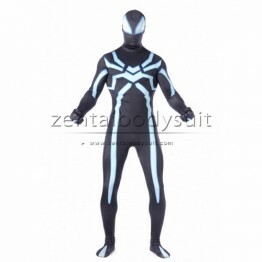 The suit is in black, the stripes and spider pattern are painted in gray. 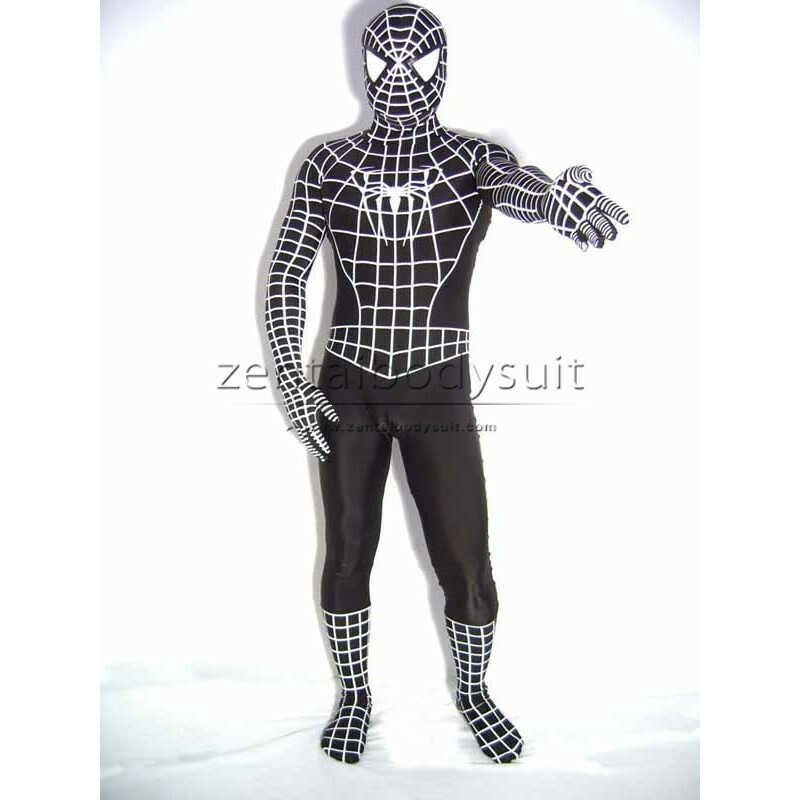 The eyes parts are made of transparent mesh, you can see through well.